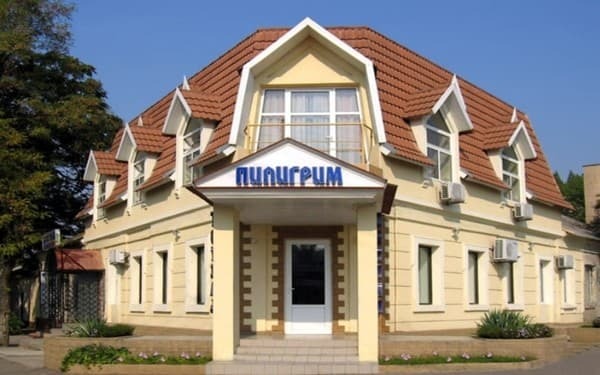 Company "Vladam" invites visitors to the hotel of Nikolaev city "Piligrim". 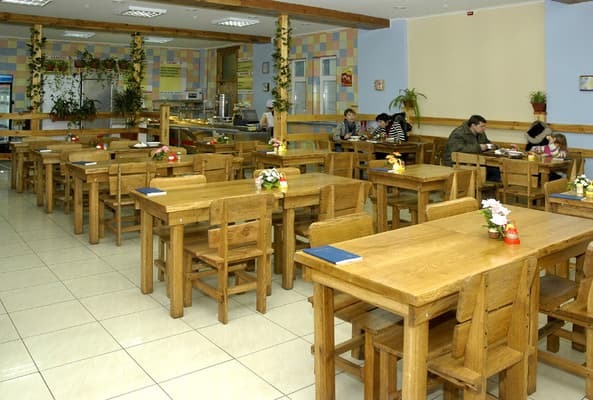 At the service of visitors there is pizza-restaurant "Vladam" (blocks 1, 2) and canteen-fastfood "Velyka Lozhka" (block 3) in the hotel "Piligrim". Cordial hospitability. Warm and cosy atmosphere, comfort and service of a very high level will bring you rest and strengh improvement. Having visited us once, you will surely return to us again. 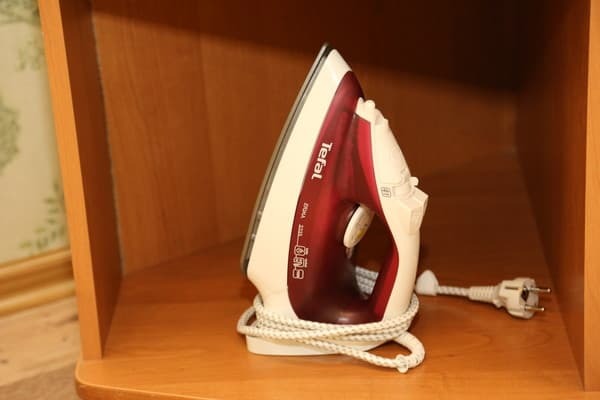 Description of the room: Room with modern design, comfortable furniture, necessary communications. бара-ресторана в гостиннице нет,чайника в номере нет,стирка-глажка не постоянно,выбор телепрограм скудный. 1-2 block - 80 Uah. Sofa - 100 Uah. 3 block - 70 Uah. Centre of Nikolaev city. 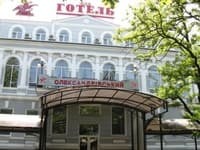 Near the 1st and the 2d blocks of the hotel there is a trade-entertainment centre "City-Centre", supermarket, Orthodox Church. 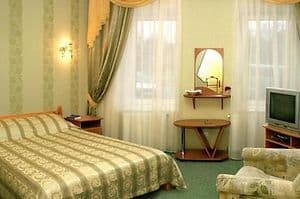 10 minutes walk from the central street of the city - Sovetskaya. The 3d block of hotel "Piligrim" is situated in the district of Central market. Block 1 B. Morskaya Street 102 (Sadovy corner). Block 2 Sadovaya Street 3b (B. Morsky corner). Block 3 Ryumina Street 16 (district of Pushkinsky ring). 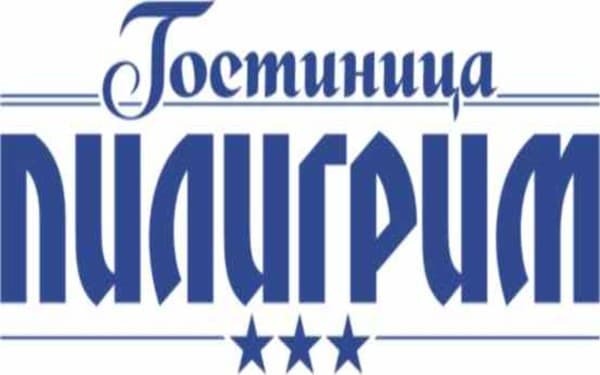 From the railway station and the bus terminal along Lenin Avenue to the station Sadovaya Street (1-2 blocks) and Central market (3 block) 1-2-3 blocks all fixed-run taxis going to namyv, Leksi.